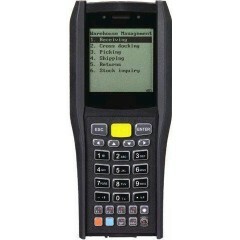 Cipherlab 2560 Barcodescanner	CipherLab 2500 series is built for fast and simple deployments such as goods receiving, shipping, inventory checking, work in process and point of sale. 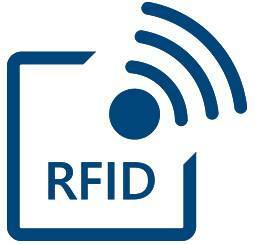 It features a high-speed read rate of a snappy 578 scans per second on 1D barcodes. 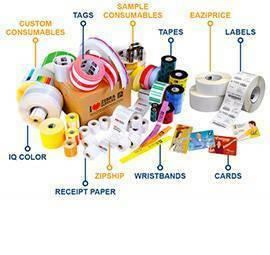 For small or poorly-printed barcodes, the 2500 also guarantees its performance with readability of high-density 3 mil 1D barcodes and 5 mil 2D barcodes. 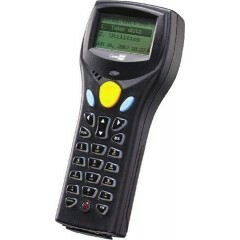 It seamlessly combines its superior scanning performance with IP54 and 1.8 m drop resistance for harsh environments in warehousing and manufacturing. 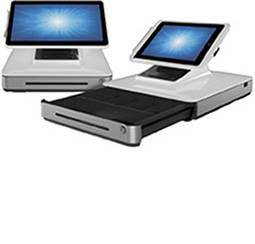 More than just these advantages, its other user-friendly features, like interface auto-detecting, enhanced ESD (electrostatic discharge) protection and swappable battery all make it an optimal choice to update your business to new grounds. 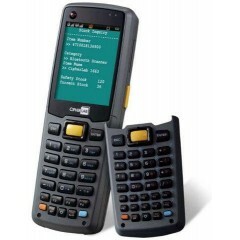 CipherLab CP60 Handheld	Industrieller mobiler Computer, der modern und robust ist. CipherLab 1090+ Barcodescanner	Schnelles, einfaches und genaues Scannen von bis zu 90 mm breiten Barcodes, kombiniert mit unglaublicher Zuverlässigkeit und niedrigen Kosten, machen den 1090+ zu einem wertvollen Werkzeug. 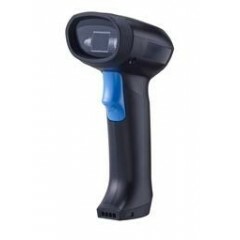 Cipherlab 1502 Barcodescanner	Lightweight and ergonomic, this handheld laser barcode scanner enables workers to capture critical data from 2 to 57 cm away quickly, accurately, and comfortably shift after shift in any work environment of retail, healthcare and public sector. Together with its build test-proven to survive 1.2 m drops onto concrete and 3-year warranty (engine 1 year), the 1502 makes one reliable and valuable choice for laser scanning. 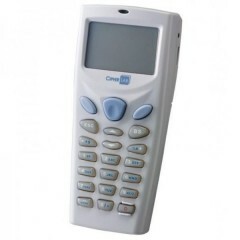 RS31 Cipherlab Handheld	CipherLab RS31 series is the new generation mobile computer with evolved specifications that satisfies the demanding industries of the field sales, field service, retail and healthcare. Special touches are added to the already resourceful RS30 which evolve it into the new RS31. 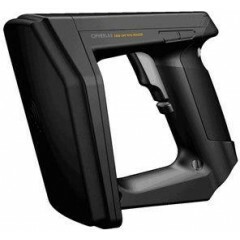 CipherLab 1560 Barcodescanner	Mit einer Geschwindigkeit von 200 Dekodierungen/Sekunde liest der optische Scanner mit 2.500 Pixeln mehrere Symbologien in einem einzigen Tool und gewährleistet so eine Vielseitigkeit, die alle Ihre betrieblichen Anforderungen erfüllt. 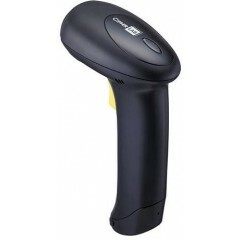 Cipherlab 1660 Barcodescanner	Linear Imaging Scanner, 2500 pixels, built-in programmable decoder, scans most Major barcodes, output interfaces: Bluetooth SPP and HID supported. 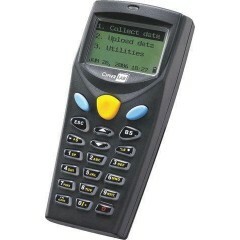 CipherLab 1861	Das CipherLab 1861 Handheld-RFID-Lesegerät gibt Ihnen die Möglichkeit, Ihr Bluetooth® -Gerät zu nutzen. 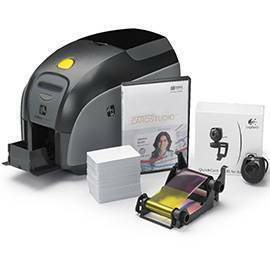 Cipherlab 2500 Barcodescanner	CipherLab 2500 series is built for fast and simple deployments such as goods receiving, shipping, inventory checking, work in process and point of sale. 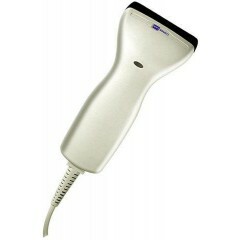 It features a high-speed read rate of a snappy 578 scans per second on 1D barcodes. 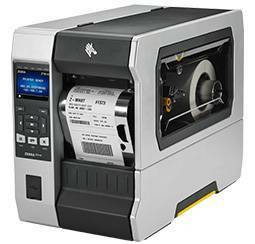 For small or poorly-printed barcodes, the 2500 also guarantees its performance with readability of high-density 3 mil 1D barcodes and 5 mil 2D barcodes. It seamlessly combines its superior scanning performance with IP54 and 1.8 m drop resistance for harsh environments in warehousing and manufacturing. 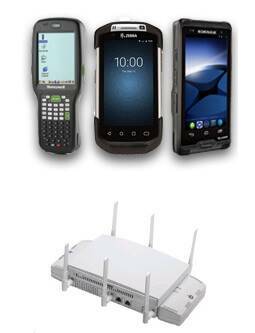 More than just these advantages, its other user-friendly features, like interface auto-detecting, enhanced ESD (electrostatic discharge) protection and swappable battery all make it an optimal choice to update your business to new grounds. 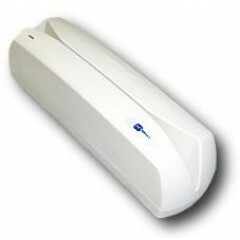 CipherLab 1500 Series Barcodescanner	Beschleunigen Sie den Empfang mit schnellen, zuverlässigen und kostengünstigen CipherLab 1500 Handscannern. 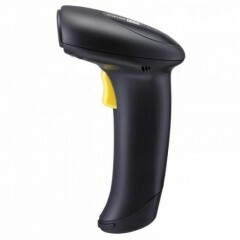 CipherLab 1562 Barcodescanner	Unternehmen profitieren von jahrelanger Nutzung und fehlerfreier Datenerfassung kritischer Informationen im Büro oder im Lager - alles mit einem Klick. 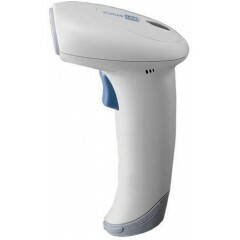 Cipherlab 1500PH Barcodescanner	1500H series handheld barcode scanner, with antimicrobial treatment and disinfectant-friendly housing, delivers high work efficiency while fighting bacteria. 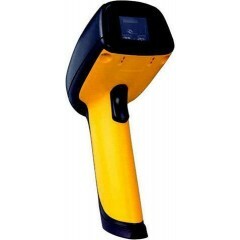 The decode rate of linear imager option is up to 200 times per second and can read high density 1D barcodes at 3 mil resolution which is quite useful for applications in retail, healthcare and public sector. 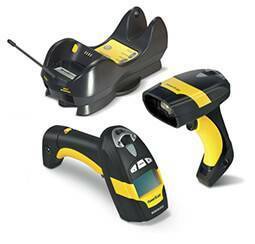 The lightweight and ergonomic design of the 1500H series handheld scanner allows the user to render thousands of repetitive scans without fatigue. 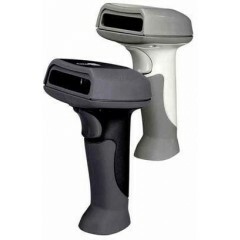 Cipherlab 1661 Barcodescanner	Linear Imaging Scanner, 2500 pixels, built-in programmable decoder, scans most Major barcodes, Micro USB cable for 1661 charging and communication, output interfaces: Bluetooth SPP and HID supported, Rechargeable Battery. 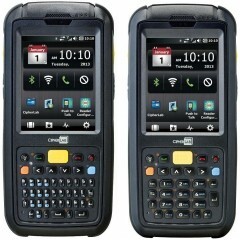 Cipherlab RS30(Mercury) Handheld	The CipherLab RS30 defines a smartphone-like touch mobile computer precisely designed to meet the demands of the customer-facing mobile workers in field sales, field service, retail and healthcare industries. 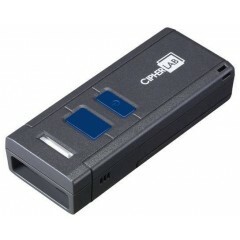 The CipherLab RS30 is a touch-centric device that operates with the Andriod 4.4 OS. Built with Corning Gorilla Glass 3, the 4.7" multi-touch panel is well protected against falls but still sensitive to touches from even latex gloves. 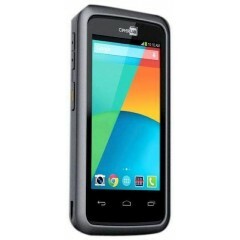 Along with ruggedness, extra protective boot further secures your data collection from various harsh environments. 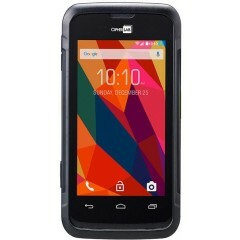 Additionally, a backup battery and reliable 802.11 b/g/n ensures your collected data is safe from low battery and location roaming. 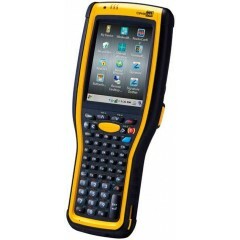 Equipped with the options of linear imager, laser and 2D imager, near field communication ( NFC) and practical features, the RS30 handheld mobile computer offers a rugged and intelligent solution to your application needs. 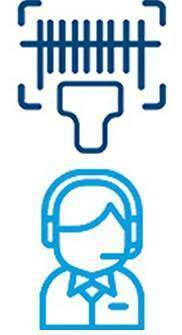 Logiscenter ist ein Referenzpartner von Cipherlab in Österreich. Diese enge Partnerschaft erlaubt uns Ihnen die besten Konditionen anzubieten was Preise, Lagerbestände, Lieferungen und technischen Service angeht.